Hair seems like such a trivial topic when contrasted with the overwhelming pain that slave men, women and children endured. However, it’s important to remember that these strong men, women and children came from a culture where hair rituals were deep, rich and involved. It would have just been one more injustice to have your hair shorn or to be unable to groom yourself. The wonderful book Hair Story by Ms. Ayana Byrd and Ms. Lori Tharps, discusses how slaves were not inclined to think about their hair given the inhumane and unclean conditions in which they lived. Plus, the grooming aids slaves had used in Africa were nowhere to be found in their new environment. Thus, slaves’ hair often became tangled, matted. During my family’s recent RV trip from Boston to Florida, we made many stops. We designed our trip so that we would have time to visit Sullivan’s Island. Sullivan’s Island is known as the African-American Ellis Island because it was where slaves were quarantined before they were transported to Charleston, SC (North America’s main entry port for African slaves). When I arrived on Sullivan’s Island (specifically, Fort Moultrie, a National Parks Service museum that traces the African Passage), I began to place myself in the shoes of those slaves who would have walked on its soil just over two centuries ago. Those who know me well already know that I’m a highly sensitive person when it comes to other people’s pain. When people share their travails with me, I’ll be in tears in a matter of minutes because their pain hurts my heart. So it’s no surprise that I got weepy as soon as I began to walk through the halls of Fort Moultrie at Sullivan’s Island. If I’m honest, I wasn’t just weepy, I was crying and I was hit with a deep sadness that my ancestors experienced this AND that this history is largely overlooked, ignored or downplayed. After all, this was centuries ago right? Oh, that reflection caused me such sadness because as I look around today, it is evident that slavery still impacts our society. As my children walked ahead of me in the arched, cavernous hallway, I imagined what it must have been like to reach American soil and then realize that you were about to be subjected to further pain, anguish, torture. That I might be looking at my children for the last time. I also realized that had I been born then, I may have been one of the shackled. Tomorrow, I’ll talk about how slaves, as resilient as they were, found ways to groom themselves. 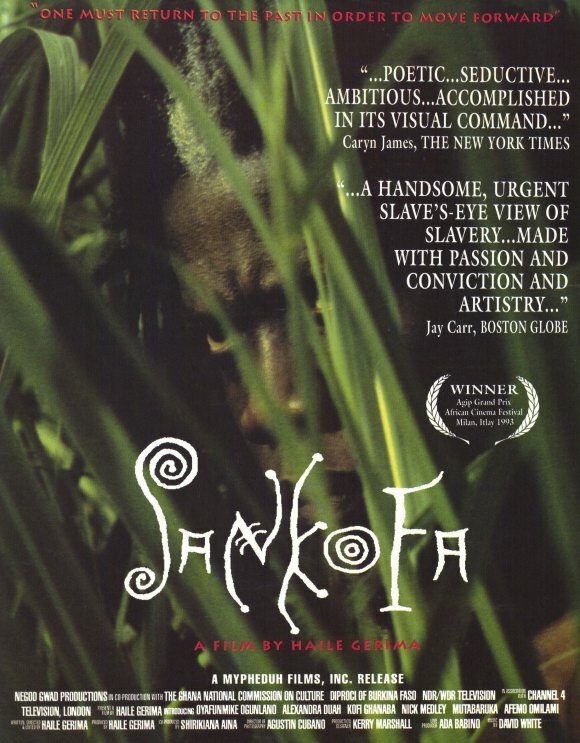 Find out more about the movie Sankofa.